A repeated advertiser, from http://pretty-eoslens.blogspot.com/ which deals with GEO and EOS lens previously have decided to bring in more series of lenses for u guys to choose from! 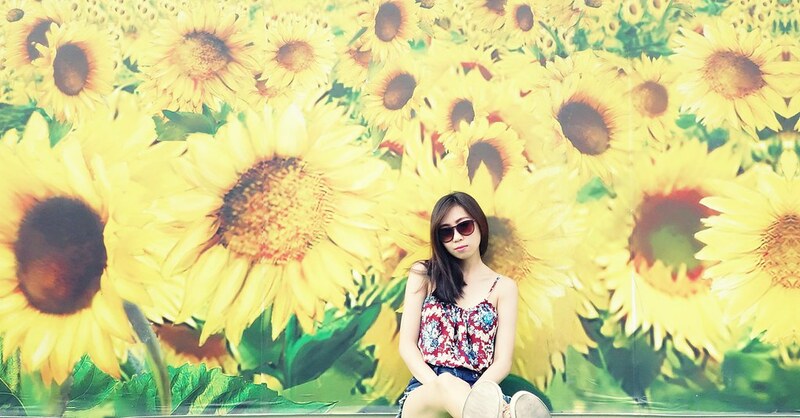 She decided to stop EOS & GEO lens because of the VERY LONG waiting time. So sorry for any inconvenient caused! Anyway, she've bring in many cute & better designs......but definitely costly than EOS lens! Trust me, its so cute that u'll look very pretty instantly. You'll look different, with a pinch of cuteness in ur eyes. They have many various series! Click on the images to direct over. - for those who prefer NATURAL looking, the last two lens in the right side of the picture is for u! - This is very cute!! They have the flowery design in the the inner circumference. instant disney effect lol. 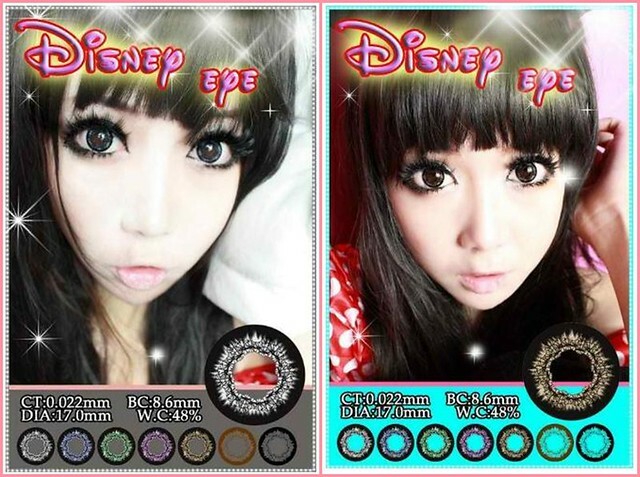 17mm- for girls who loves to have big eyes!! $23/pair if u get 4 pairs. 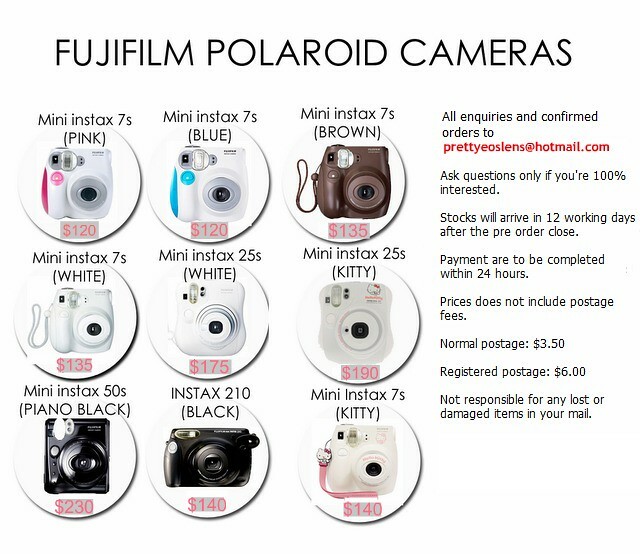 OTHER BLOGSHOP SELLING AT $28 !!! They have 3 tones of colour and I think the grey one is nice! - Gives u sparkling eyes and this lens is really mega huge!! 17.8mm. gosh..... 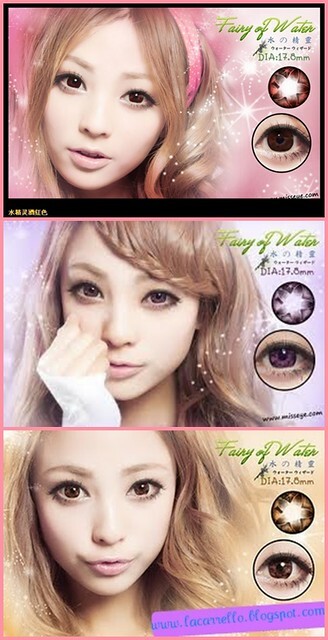 I'm sure ur eyes will look 24hours energetic and not look sleepy after wearing this lens! And the list goes on.......she have many series of lens! Why not take a look over at the site?? Plus the waiting time will be shorter cus no capping is needed! 10 days to send their orders to their suppliers & u can recv ur lens in a shorter time!